Quality Poultry for Trade and Gastronomy. 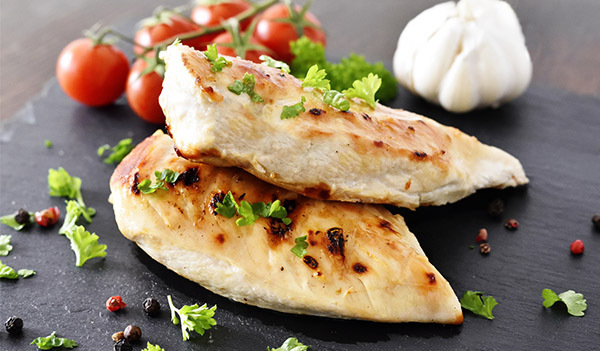 Be it chicken breast or turkey cutlet – poultry continues to be the most popular meat among all meat varieties. And rightly so: It not only tastes good, it is also healthy, protein-rich and extremely lean. 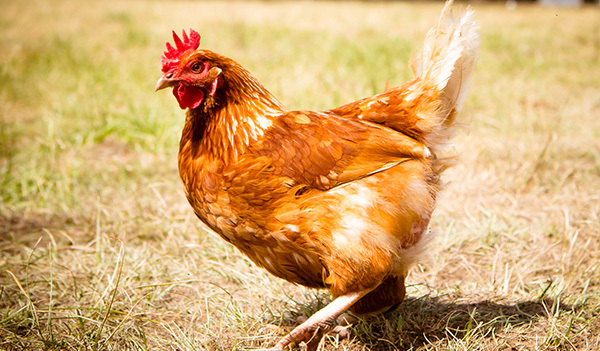 It is no surprise, then, that we at Global Meat placed our focus on poultry from the start. 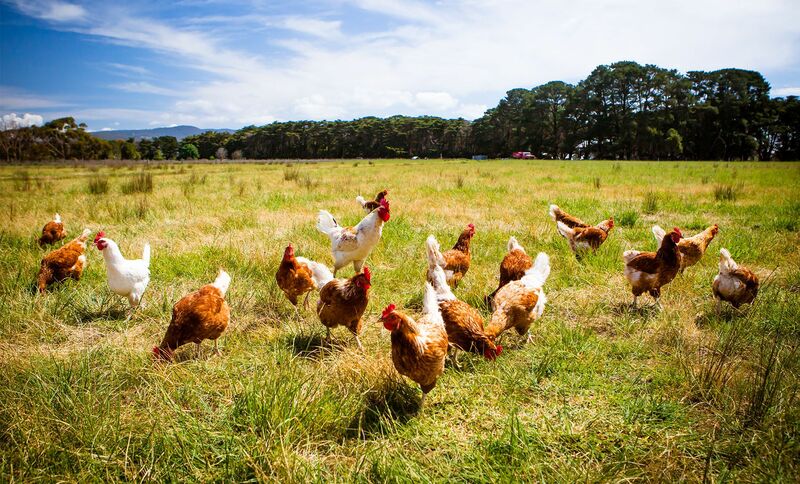 With Lareen, our house brand at Global Meat, we created a range of the highest quality poultry. With considerably more flavour, tender and juicy for true enjoyment. The difference starts with the feed. At Lareen we apply very close scrutiny when working with selected, certified breeders who share our high claim on quality poultry. One thing is certain: only when the nourishment is impeccable, the animals will be healthy and strong and deliver high-quality meat. Our breeders and producers feed mainly wheat, maize, soy meal and other plant protein sources, while dispensing with growth promoters. In addition, we place great value on a modern, hygienically impeccable slaughtering process. Subsequent rapid cooling to 0 to +3° Celsius for fresh poultry, or to -18° Celsius for deep-frozen poultry, is the precondition for the outstanding quality of Lareen. Hygienically packaged, Lareen fresh poultry arrives to our customers straight after processing. To make sure that the end customer also gets quality and freshness, we guarantee a seamless cold chain right along the value-added chain. On request, our customers receive Lareen from us fresh or deep-frozen, in the form of partial cut or fillet, raw goods or processed product. Always with the specific characteristics of origin, quality and safety. If, however, you have special requirements: IQF products at different calibrations, particular formulas, cuts or packaging types for example, have a word with us. We are there for you.